Throughout its long history, the Aleppo Codex has been carefully and jealously guarded. Today, however, the Aleppo Codex online project has placed the Aleppo Codex among the ranks of other ancient Biblical manuscripts that have been made available to all via the web. The oldest Hebrew Bible texts are the Dead Sea Scrolls (c. 250 B.C.E.–115 C.E. ), but the most nearly complete copies of the Hebrew Bible are codices from a thousand years ago. What happened in the period between these two discoveries? The Ashkar-Gilson Manuscript fills the gap in our knowledge of this interim period. Cynthia Shafer-Elliott reviews "The Cities That Built the Bible" by Robert R. Cargill. 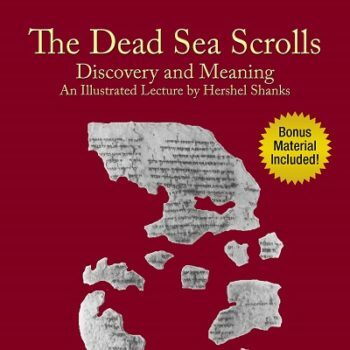 What are the Dead Sea Scrolls? Why are they important? Learn where the Scrolls were found and by whom, how they came to be acquired (some were even offered for sale through an ad in the Wall Street Journal!) 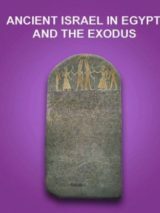 and, most important, how they add to our knowledge of how the Bible was formed and how they illuminate our understanding of Christianity and Judaism. A recently discovered cache of medieval Jewish manuscripts from Afghanistan* went on display last week in Israel’s National Library. The 11th-century C.E. collection, dubbed the “Afghan Genizah,” includes Biblical commentaries, personal letters and financial records written in Judeo-Arabic, Hebrew, Aramaic and Judeo-Persian, a language written in Hebrew script.